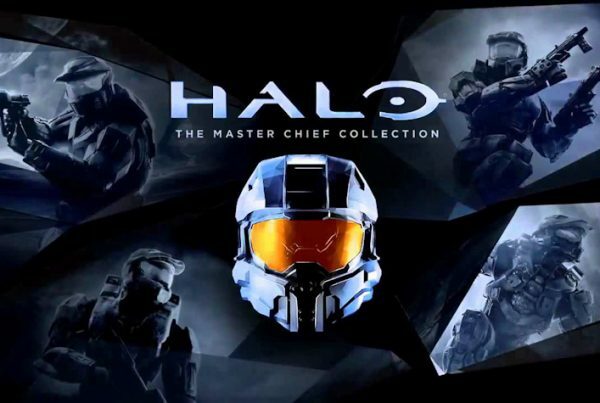 The December update for MCC that was slated for release today has been postponed. He goes on to say that the team will be back to work on this update after the holiday break and get it out as soon as possible, but it is likely that the update won’t happen until after the Halo Classic. Insider members that participated in the flight this past weekend will receive their “ugly sweater” nameplate as soon as the update is released, but in the mean time will receive the “ice” as a placeholder. Anyone who plays at least twelve complete matchmaking games during this month will also receive the “ugly sweater” nameplate. For the full post, click here to go to Waypoint.